Has anybody had a Ram 1500 with the eoc-diesel? How does it tow and ride? Thanks. Last edited by raptor; 03/02/19 05:05 PM. What size load are you towing? And what are you expecting. They ride great. They are a nice truck. They handle towing just fine. They do not have the guts that the bigger diesels do if you like to tow at 75 mph and pass everyone. They are an economical minded tow capable vehicle.....and tow just like that sounds. 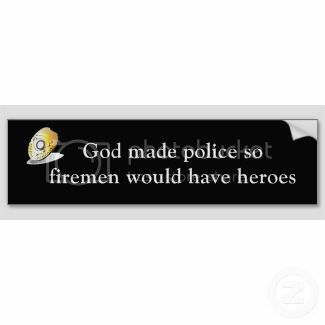 They do it and handle it fine....and economically. Have also towed 7500+ twin engine offshore boat. 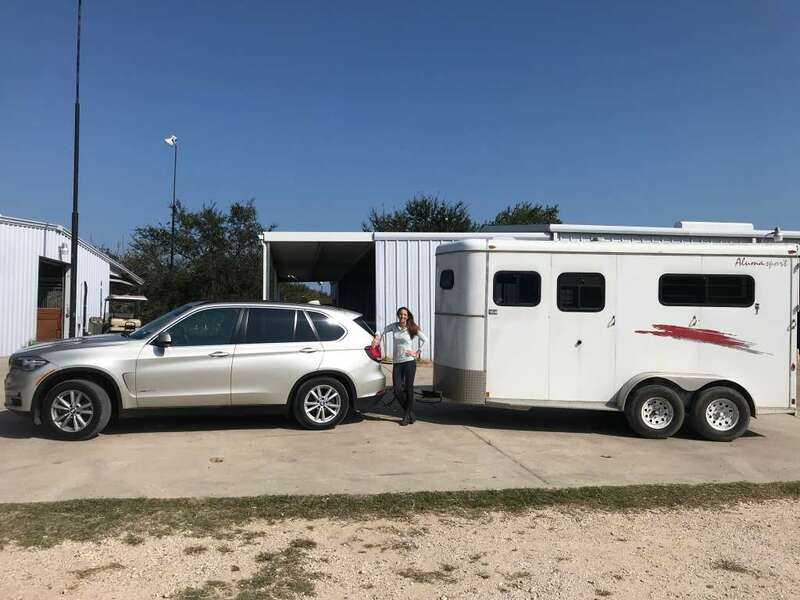 And that is my wifes identical x5 with 7000 loaded horse trailer. Have towed with the ecodiesel Dodge as well for seversl years. I have a travel trailer that weighs about 3500lbs with a tandem set and a 18ft G-3 deep V. I have a Durango with a hemi and it gets poor MPG. I would like a good ride and decent MPG towing. Thanks for the info. Last edited by raptor; 03/02/19 10:45 PM. I get 36 mpg empty. 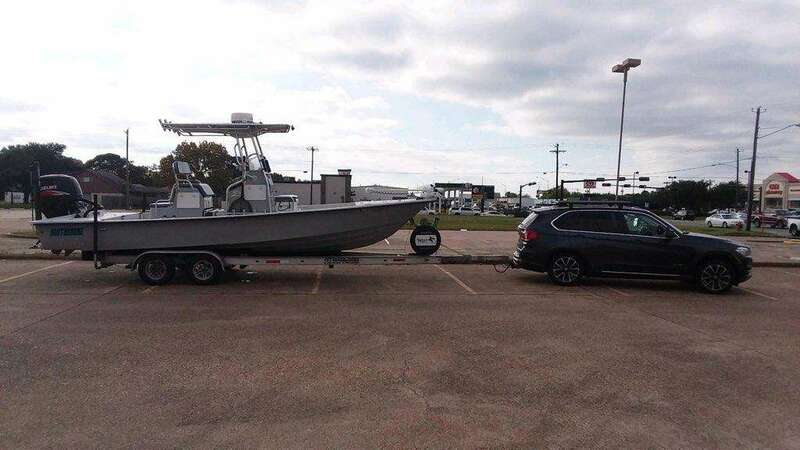 12-14 mpg towing that boat above at 70 mph. I tow down the coast along the bay with high winds about 200 miles often. Usually against the wond one direction and with the wind the return trip. Wife gets 16 towing that horse trailer (more aerodynamic). The ecodiesel will get similar towing. Much less empty. Last edited by Sgrem; 03/02/19 11:26 PM. My buddy has a 2017 4x4 with the ecodiesel and it works great for pulling my 19' basscat or his 19' champion. We went to Marine Creek yesterday and averaged 20-22 miles to the gallon driving at 70 mph. Some good info on the ecodiesel above. I have a 2015 with 63,000 miles on it. Been a great truck. I average about 30 mpg commuting to work and back, a little better empty on the hwy and mid to lower 20's in town. Mine has a mild tune to take care of emissions stuff and a little added power but not much and a little better mpg than stock. I tow a 30 foot 7500 lb travel trailer and a 5,000 lb bay boat with no problems. It is not a speed demon by any means but runs well and tows well. 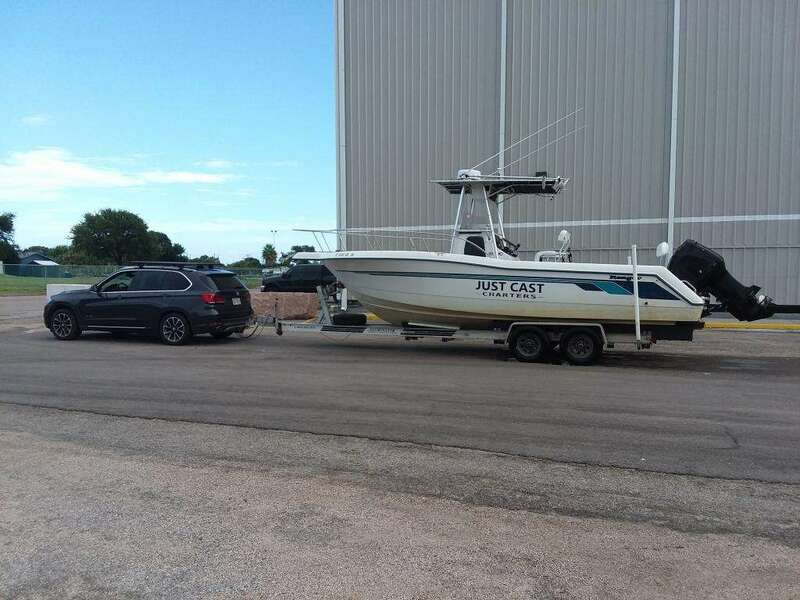 I get about 13-15 towing the TT and 15-17 towing the boat depending on wind and how fast im driving. Red Chevy, when pulling a boat do you find it necessary to shift into trailer mode or do you just leave it in regular mode? very impressive numbers! i am getting 10mpg in a 6.0 chevy gasser. I miss my diesel. I will be going back to diesel asap. I do run in tow/haul when im towing. Our boat is bigger than most at 5000 lbs or so and catches some wind. I hurts the fuel mileage a little but keeps the truck in the power band better and I believe it is better for the engine and transmission not to lug it. Many tow with them without using tow/haul including 7-8000 lb travel trailers with no ill effects that I know of, but its not my personal preference to do so. The transmission 8 speed zf is probably the shining star of the whole package, well respected transmission. I'd take a long hard look at the F-150 with 5.0 and low gears for good mpg and good towing, or the Ram Hemi with 3.21 gears. Both can tow over 8k lbs, both get low/mid 20s mpg, and both have proven reliability. Just a thought. I currently run an ED. They get great mileage, but the fuel is more expensive than a gasser, maintenance is higher, and if you ever need to repair it, the costs can be really, really high. Not long ago, I watched a video on the Ecodiesel’s suffering from some engine failures due to a timing gear issue. I think the issue was that the gear was pressed on, without set screws or dowel pins, so over time they would slip and cause the motor to grenade itself. Not sure if that has been resolved or not, but it always steered me away from them. Not long ago, I watched a video on the Ecodiesel&#146;s suffering from some engine failures due to a timing gear issue. I think the issue was that the gear was pressed on, without set screws or dowel pins, so over time they would slip and cause the motor to grenade itself. Not sure if that has been resolved or not, but it always steered me away from them. The timing gear issue has occurred but very few instances of it. It is not a problem I would be concerned about. They have had a rash of bottom end failures at a variety of mileages (including very low) the majority have been covered under warranty, but it is unsettling, I don't care who you talk to that says the failure rate isn't higher than normal, it is, and other than as an owner we know there is a higher rate of failure and an issue we don't know what it is. At first ram spec'ed a heavier oil, but it has not cured the problem. I bought on ein Feb 2016. 2016 Laramie 4WD. The Eco Deisel is an awesome dependable (so far) truck. 25-26 on road. 15-17 towing a 20 foot bass boat. I'd buy another one without hesitation. My dealer calls me monthly to do so too! Ha.